Mikael’s role at ERA focuses on the documentation and conservation of historic buildings and materials. Notable projects include the masonry restoration of the King Edward Hotel, and the rehabilitation and adaptive reuse of Casey House Hospice. He is also involved in the research towards Tower Neighbourhood Renewal. An example of this work includes the building envelope retrofit and TCH ReSet project at Lawrence- Orton. 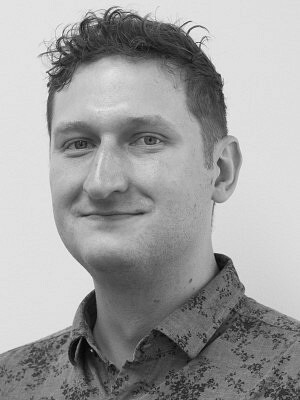 Prior to joining ERA, Mikael worked for a research group exploring questions of digital documentation and Heritage BIM integration. He has contributed to peer-reviewed papers on the topic. He holds a Master of Architecture from the University of Toronto, and a B.A.S. from Carleton University.